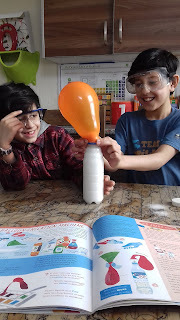 My boys really enjoy practical Science activities, they learn so much more by getting hands on in Science than merely writing answers in books. 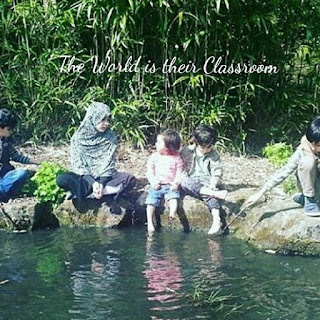 Science for us is exploring the world around them and working out problems. We had a brief discussion in Geography about Nepal and how farmers grow their own fruit and vegetables on the mountainside and who then carry these products down the mountain to sell at the market. This led to a STEM challenge through Practical Action - Could they design, make and test a way of moving tomatoes safely down the mountainside? our mountainside being our staircase!!! 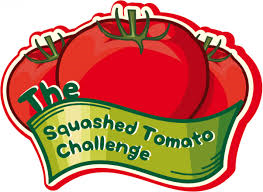 To take part in the Tomato challenge or one of the other challenges see he link below, have fun!! Last year I booked my children on the Tesco Farm to Fork trail. They happily put on the yellow jackets and set off on their trail. They had chance to taste different foods they hadn't eaten before as well visiting the fish and cheese stalls where they had chance to ask the workers about different types of cheese and where the fish came from. 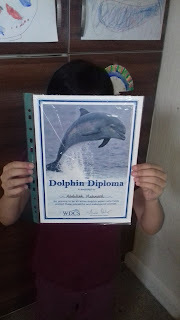 They were given worksheets to complete and recipes to use at home. 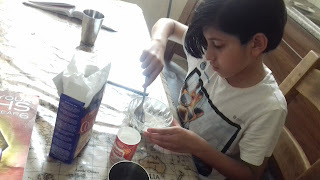 I have learnt this nice, simple recipe from a Home Ed friend and love to make them with cousins and my siblings. 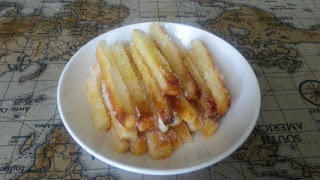 Cut the pastry into thin strips. Spread them out on a baking tray (lightly butter the tray before hand and be careful not to let the pastries touch each other or they will join together as they bake in the oven. )Put in the oven at gas mark 7 and leave till browned.When they are out of the oven, cover each pastry stick with melted margarine using a pastry brush.Roll each one in the sugar till they are nicely covered.Let them dry for 5 to 10 minutes.Enjoy! 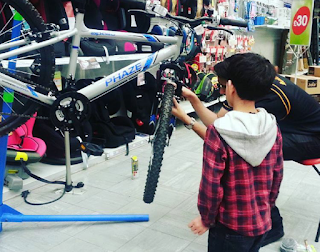 I booked DS11 onto the Halfords Kids Bike workshop last year. I was so pleased to book it because places seemed to be snapped up fast, so we were very surprised that on the day he was the only one who turned up!! He had such a great time though, learnt so much about bikes and how to fix them, listened carefully and got his goody bag at the end! Look out for this year's workshops which should be advertised soon on their website. 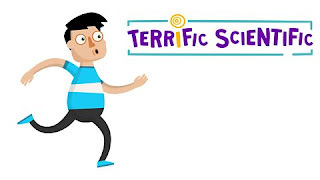 I heard about the kids apps which Khan Academy have added for young children so we thought we would give them a try this week and they are great! 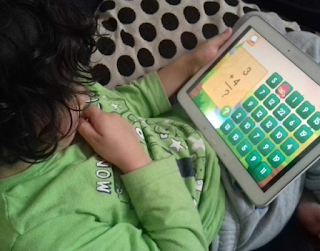 They have been designed by 'Duck Duck Moose' an award-winning app developer of educational apps for young children. They are now working with Khan Academy who believe all children should have access to the best learning resources. I don't use a lot of apps with my children as I'm usually worried that the content isn't that great especially when it's free, and those that do seem good you often have to purchase a couple of levels into the game, that it will turn into more of a game than learning or they will click adverts by mistake. So far we have used the Duck Duck Moose Pet Bingo and Duck Duck Moose reading apps. 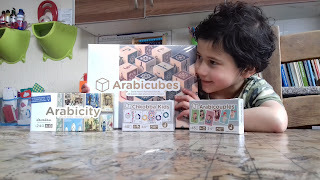 DS5 is thoroughly enjoying them and asks to use them everyday since I introduced them to him. There's lots of practice and fun along the way as he collects pets to look after and feed. 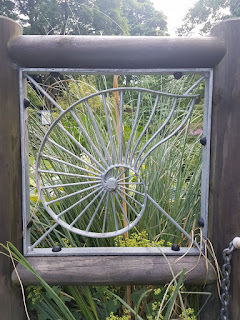 The following are links for Home Educators days at various Yorkshire attractions, please feel free to add any others in the comments section and I will keep it updated when I hear about others too. Chester Zoo is allowing school and Home ed children to visit for free in a bid to inspire young conservationists. 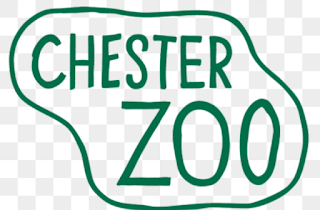 Chester Zoo have confirmed that all school age children (including the children of HE groups) can visit for free. Workshops are available for a minimum of 20 pupils at a cost of £28. Get in touch below to book. 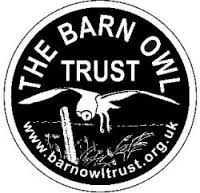 A couple of years ago we ordered the Owl Pellet Dissection pack from Barn Owl Trust. They don't always have them in stock so you have to be quick when they're available. The kiddies really enjoyed dissecting the pellet and finding bones of tiny creatures inside. The pack comes with a minimum of two pellets, gloves, tweezers and an info guide. A great natural science lesson!! Do your kiddies love flowers and would like to know more about them? 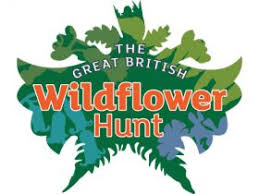 Get out and about by joining The Great British Flower Hunt this summer. By taking part in the hunt, recording your results and submitting them to Plantlife you will be helping future generations to enjoy them too. It's easy to take part just signup here, download a spotter sheet and then submit your results. I read an interesting post from 'mommasdesk' on Instagram this week which made me think about the role of the Home Ed dad. I posed the question 'What role does the Home Ed dad play on your Home Ed journey?' to my Home Ed friends, and got some interesting feedback, from Home Ed Dads who work but help with planning and taking their families on trips to Dads who share the Home ed and work part time allowing the Mum to work too. 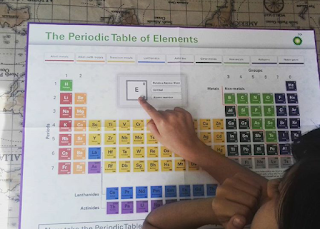 When I inform people we Home Educate some people seem to think that it's the Mum who takes on the whole responsibility of the Home Ed journey. So what role does the Dad play? If he's out at work all week does this mean he is not playing a part? What about single mums. How do they cope? Download your own Summer Spotting sheet and get out and about this summer! 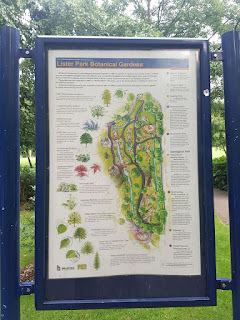 http://www.wildlifetrusts.org/summerspotting We've been busy spotting lots of flowers and bees in the Botanical Gardens in our local park. It's great to take our classroom outside and make the most of the dry, warm weather as we have noticed signs of Autumn creeping in from blackberries growing to brown leaves falling!! What are you all up to this summer? Don't forget to put a dish of water out for the birds and animals this summer! Here are some of the pics we have taken! Brake: run your own Beep Beep day! 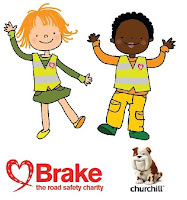 Every year we run our own 'Beep Beep day' to teach the children, especially the younger ones, about road safety through fun activities such as making traffic light buns with smarties, car crafts, as well as going out and learning to cross roads safely. Links to the event and other resources below! whilst learning to show compassion towards all living creatures. We grew our own crystals using bicarbonate of soda (NaHCO3)!! 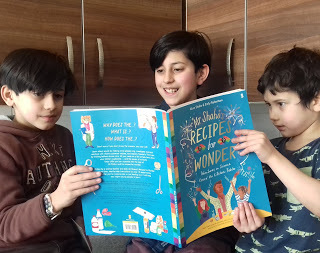 These Usborne Science books teach children about science in a fun way and includes simple science experiments you can carry out in your own kitchen. 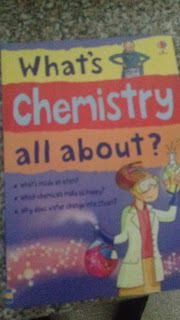 We have the Chemistry, Physics and Biology books which we bought quite cheap at The Book People! 1) Fill 2 jars with hot water and stir about 6tsp of bicarb into each jar. Keep adding more until no more will dissolve. 2) Put the jars in a warm place they will not get moved with a plate between them. 3) Cut a piece of wool as long as your arm. Tie a paperclip to each end of it, and place one in each jar. 4) Leave the jars for at least a week. 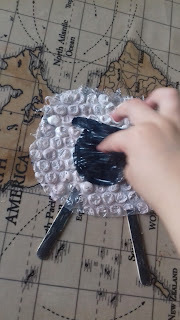 Crystals will start to grow along the wool and hang over the plate. 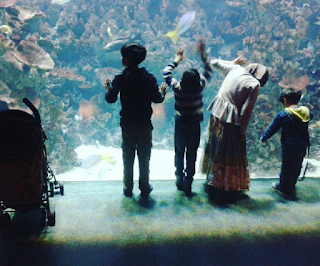 Looking for a local educational visit to see animals? 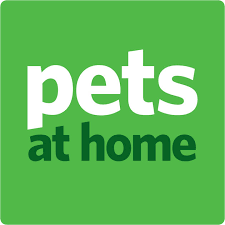 Check out your local Pets at Home store and book an educational visit to see the small furries, fishy friends or other pets. 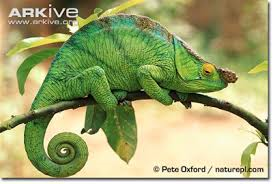 Great for the little ones especially if they have a fear of certain small pets which you want them to overcome! 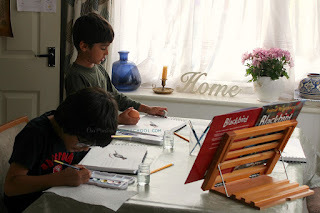 'Find FREE workshops for you and your children at your local Pets at Home store. Our workshops help teach children how rewarding pets can be and how to care for them. They also offer a fun filled set of activities that include products and pets for a hands on approach to pet care. Come along and join the fun, we can't wait to see you!. This competition is open all year round for 4-18 year olds. We started off this Week's Home ed with our 'Home Ed sports day'. The boys were so pleased when they saw the sun shining on Monday morning. It was supposed to be last week but we had to rearrange due to the weather. It turned out to be a lovely day and we all had a great time. 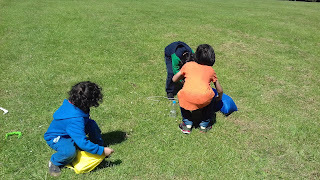 The boys loved the parachutes, cricket and tug o war best! 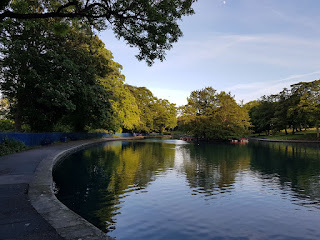 Here in Bradford there are many opportunities to get the kiddies into sport with groups just for Home educated children and other after school groups. My children enjoy focussing on the sport they are interested in which is taekwondo and cricket at the moment.